We operate over 40 community shops across England and Wales and they are a major part of our support for local communities. They provide affordable goods, employment and volunteering opportunities. The community shops may resemble charity shops, but their purpose is not just to raise money for the charity. The shops are situated mainly in areas of deprivation and serve local communities, selling affordable goods to disadvantaged individuals and families, offering a listening ear, and where appropriate, arranging for local SVP members to visit those most in need. The shops also offer local employment and volunteering opportunities, provide a visible presence of Christian concern and reduce wastage of materials that would otherwise end up in land refill. 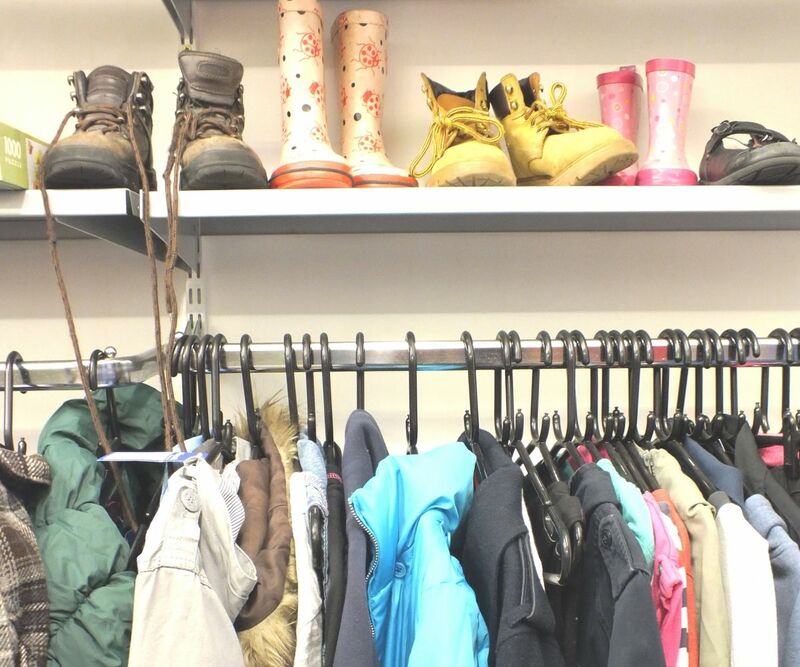 Donations of clothing and other household goods are always welcome at our shops. Shops are generally open between 9:00am and 4:30pm Monday to Saturday, but please check locally for details as times do vary.